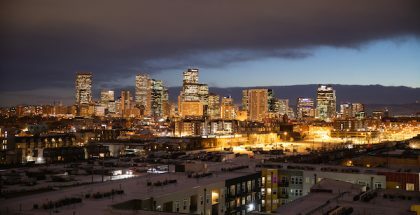 The PorchDrinking team is co-hosting an event with Stem Ciders from Denver on Wednesday October 24th at Bitter Pops. 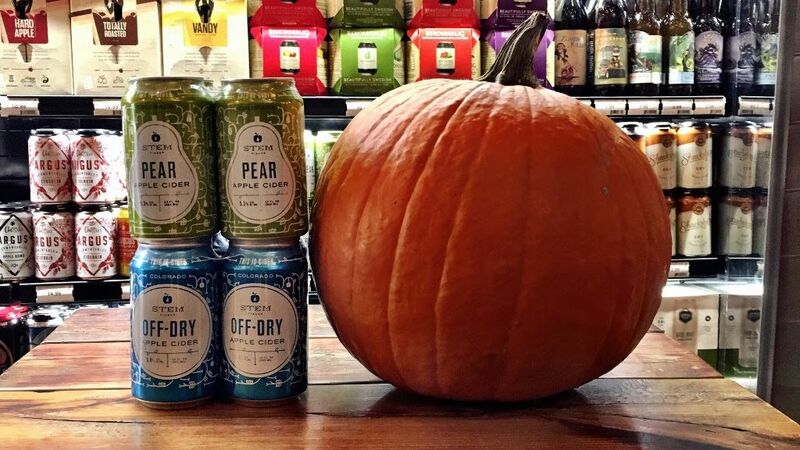 There will be a variety of Stem Ciders to choose from and of course pumpkins to carve. There is no entry fee and you just pay for what you drink. The carving begins at 7pm and goes until 10pm. For more information click here. 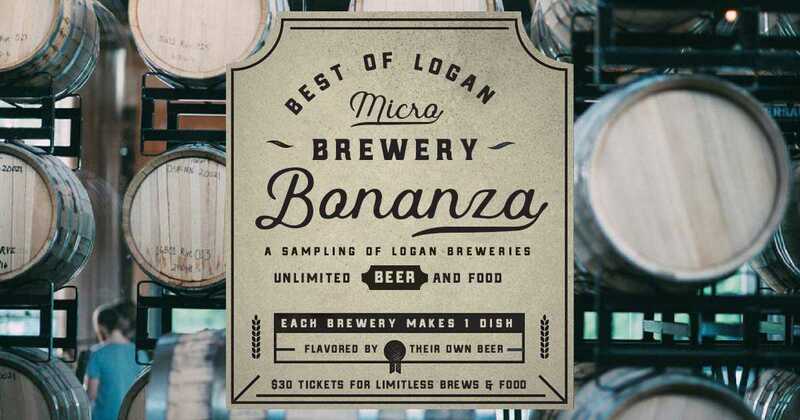 On Thursday October 25th, Revolution, Off Color, Maplewood, Metropolitan, Solemn Oath and Hopewell will all be at Park and Field for their Best of Logan Square event. 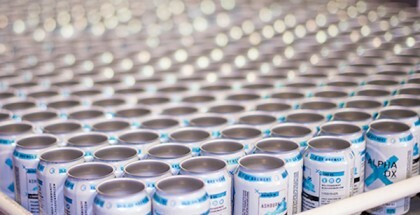 Not only will each brewery be pouring beer, they’ll be accompanying the beer with a specific food bite meant to pair with the drink. Tickets are $30 each and include unlimited food and drink samples. To purchase tickets and get more information click here. The event begins at 7pm. 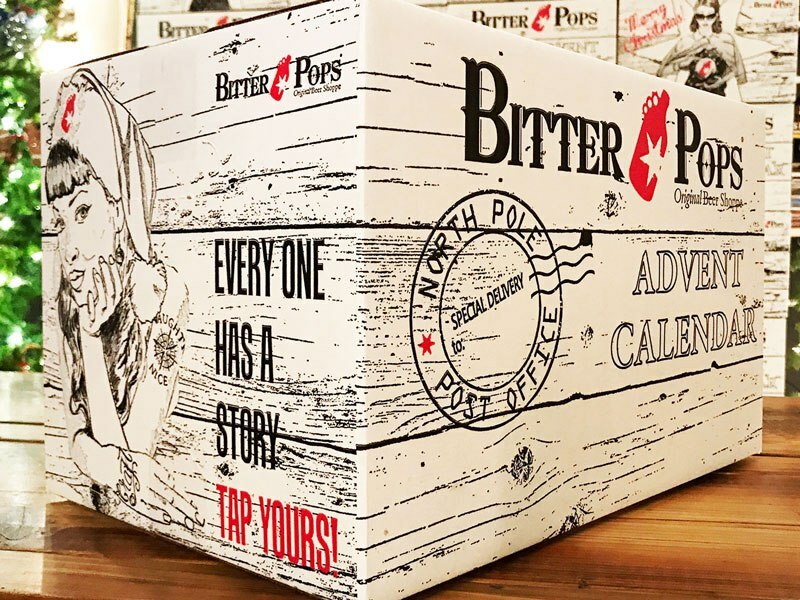 Each year Bitter Pops puts together an advent calendar that features craft beers instead of chocolate. 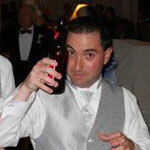 For the 24 days in December leading up to Christmas, craft beer fans can open up a mystery beer for each day. 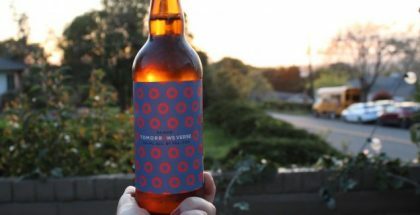 This year the box includes exclusive beers to Bitter Pops, collaborations and some boxes will feature golden tickets with a variety of prizes available to win instantly. The boxes must be picked up at Bitter Pops starting in mid-November. If you purchase them before Nov. 1st they are $79.99 with the price going up $10 starting in November. Bitter Pops typically sells out early each year. To purchase, click here.